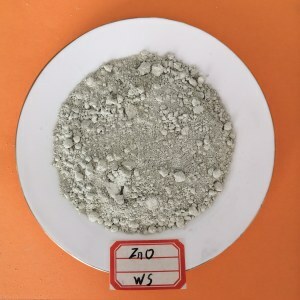 In abrasives &amp; electric semiconductors, in alloys. 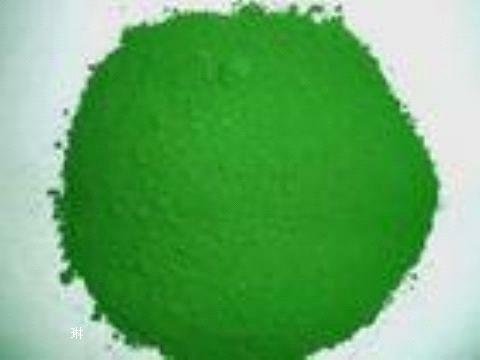 It is mainly used in green grourd pave paint colorant, smelting metal chromium, chromic carbide and catalyst of organic synthetic chromium. 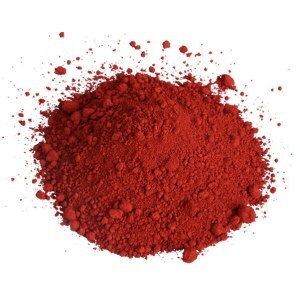 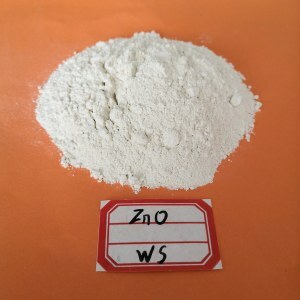 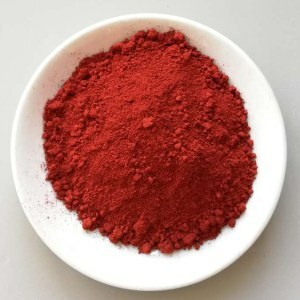 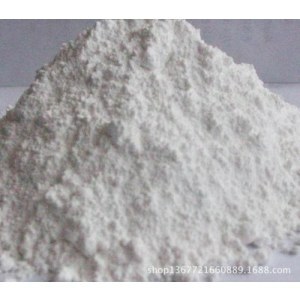 It is used as coloring agent for coloring painting on ceramics and enamelware and imitation leather or building material; It is also used for making sun-proof coating, abrasive, green polishing compound, refractory materials and special printing ink for printing bank note.